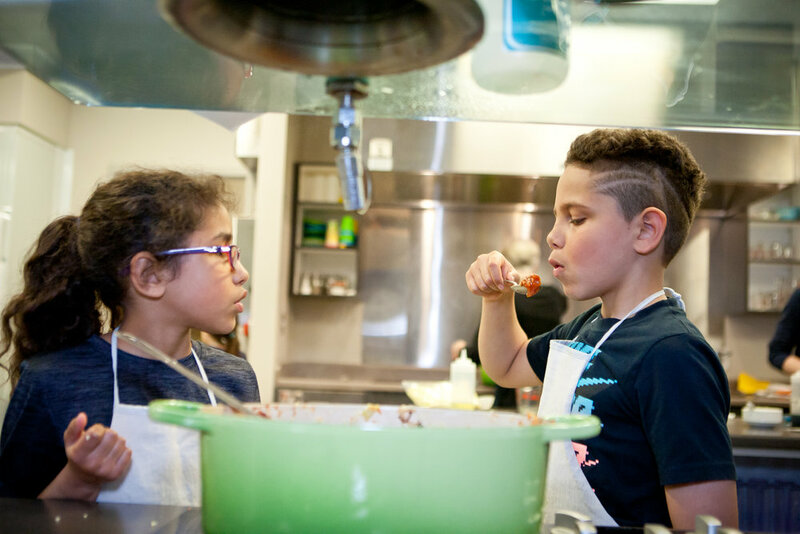 Twins Skye and Isaiah took part in the Young Cooks program at the Dartmouth North Community Food Centre. 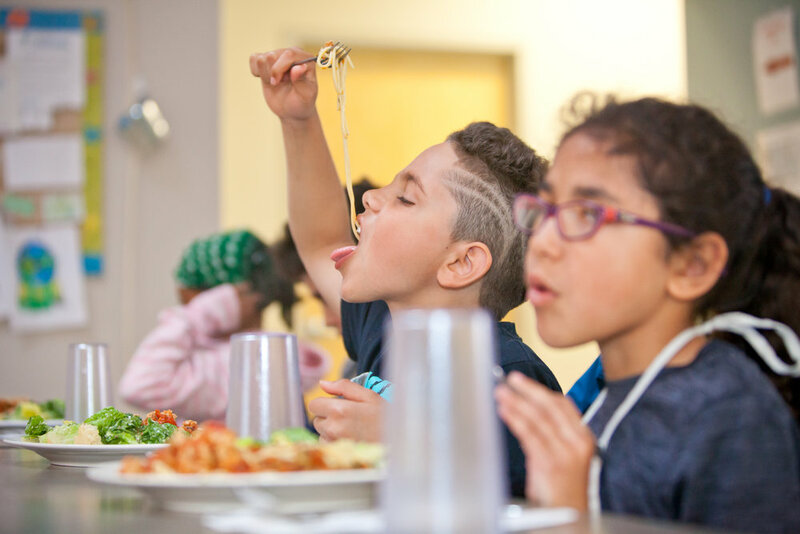 Taste testing and learning to season food is some of the food skills learned in Young Cooks. Learning to work in teams with other kids and the adult instructors is important for kids. What Skye and Isaiah loved was that the program was completely hands on. “They didn’t just talk about the recipes in Young Cooks or watch someone else make it. They made the food themselves,” she says. The eight-week program, takes place once a week after school at the Dartmouth North Community Food Centre for children aged 6-12. Children learn basic cooking techniques and get a chance to try new foods and recipes. As for Isaiah? His favourite recipe was the black bean brownies. “We also make sure we have kid-friendly foods as well, things that we know they’ll love,” says Melissa. But the Young Cooks program is more than just food skills. It also is an opportunity for kids to learn how to work in small team on a common goal. Cooperation is a vital social skill for children in their preteen years. It also helps with the kids’ confidence.